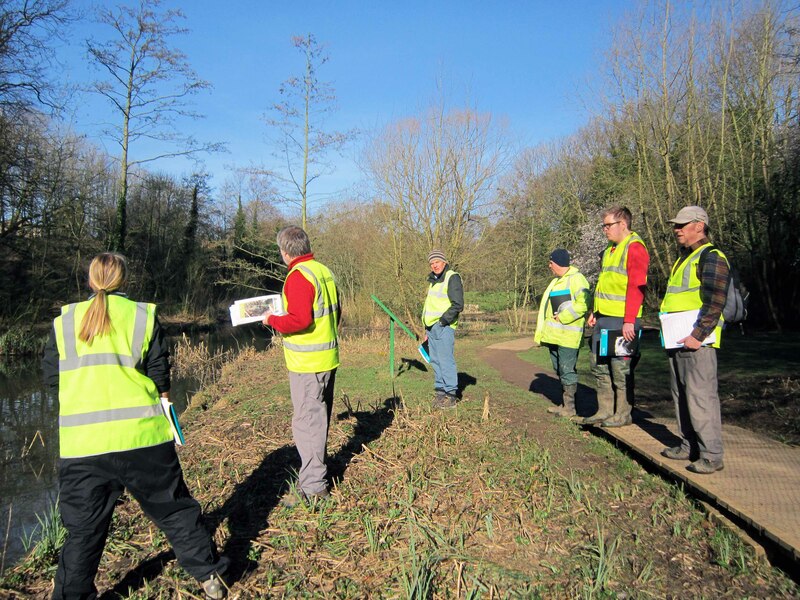 In March the Tees Valley Wildlife Trust along with Tees Valley Local Nature Partnership embarked on an ambitious project to carry out a catchment wide survey to assess the number of water vole (Arvicola amphibious) populations in the region. Many water courses and habitats have changed over the past few years due to flood mitigation, beck realignments and habitat loss. This has led to a dramatic decline in numbers locally and nationally. 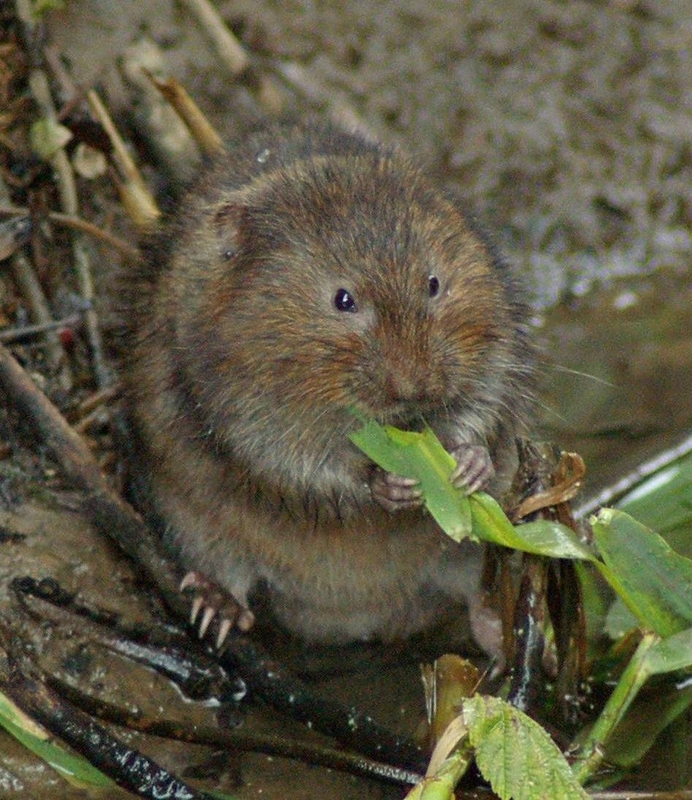 The Water Vole is protected under the Wildlife and Countryside Act and it is a priority species nationally and locally in the Tees Valley. 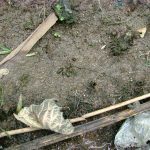 The surveys not only recorded field signs but also habitat change and degradation. 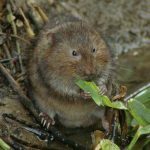 In order to encourage wider participation in the project, the survey form was redesigned from the original one normally used from the Water Vole conservation handbook (Strachan). The form composed of five sections; habitat information, water vole information, disturbance, wildlife information and bordering land use. The survey involved slowly walking along the banks and, where possible, in the beck searching for field signs. Sightings, and latrines were tallied, and other signs, namely burrows, footprints, runs, feeding remains and lawns, were recorded. Friends groups, volunteers and staff took part in the surveys, which started in March until August. All the local authority areas (Redcar and Cleveland, Stockton, Middlesbrough, Hartlepool and Darlington) were surveyed. In total 43 sites were surveyed, with only 9 of those recording as positive; 5 from Middlesbrough, 2 from Stockton, 1 from Hartlepool and none from Redcar and Cleveland. The most disappointing results were from Lustrum Beck, Cowbridge Beck and Bluebell Beck where some of the positive recordings came from as early as last year. More research needs to be carried out in order to assess the reasons for this decline. Erratic water levels is the likely reason for this decline, predation is also a strong possibility. With water quality increasing in becks and rivers over the past 30 years, due to stronger legislation on polluting, has led to more fish to populate our watercourses and in turn had led to more otters in our rivers. 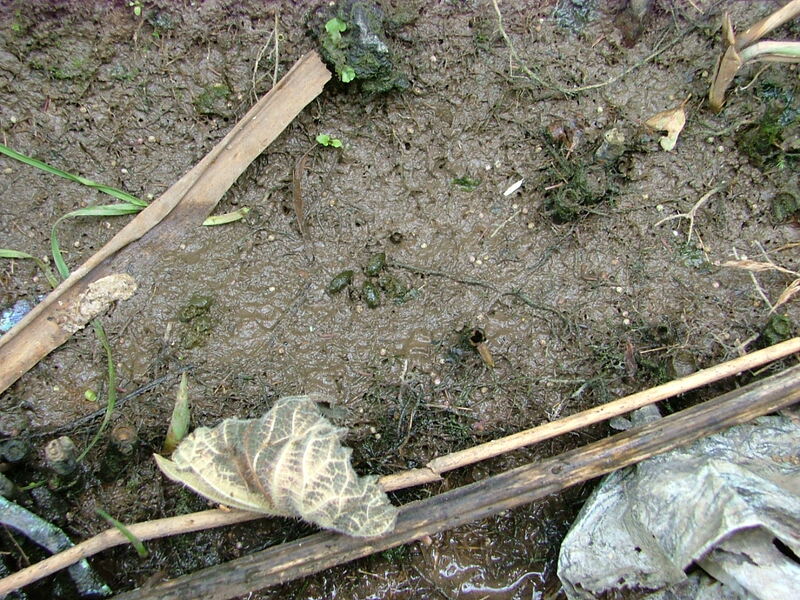 Otter spraint was found during the Lustrum and Bluebell Beck survey; although more research is needed, possible predation from the otter is a possibility. The sites in Middlesbrough (Middle Beck, Marton West Beck, Hemlington Lake, Ormesby Beck, and Spencer Beck) were the best sites in the area. 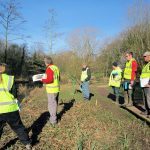 The only exception being Bluebell beck, no conclusive signs were found, however there is ongoing work to improve the habitat there by creating reed beds and ponds. The outlook is very positive in Middlesbrough, with water voles recorded in the new realignment section of Ormesby Beck, which has been brilliantly managed by the Boro Beck team. There were very disappointing results for the Hartlepool surveys, with the exception of Saltholme, all of the surveys came up negative. As previously mentioned, more defined research will be needed to find the exact causes of this dramatic decline. Hartlepool contains many isolated water courses such as marshland, lakes and ponds, populations therefore struggle against disease, inbreeding and fragmentation. Over in Darlington there were again mixed results, with Baydale Beck proving the only positive site. Even here the population seemed very small; therefore problems such as dieses and inbreeding may occur. Although the populations are still holding strong in previously listed areas, there’s still a number of threats, such as habitat loss through overzealous cutting regimes, anti social behaviour, collapsing banks, loss of water courses through flood mitigation works, pollution and predation. To further enhance knowledge of the fragile ecosystems in our local water courses, it would be very beneficial to carry out predation surveys, such as mink and otter, to fully understand there population levels. Doing so will help us fully understand the impact of predators on our water courses.